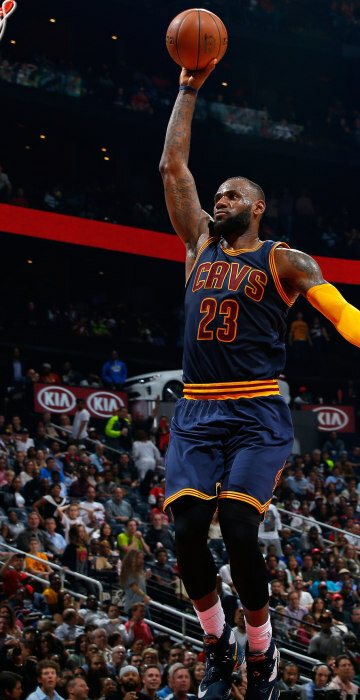 LeBron James' slam dunk, Mormon church conference, Afghanistan's flooded streets, and more in today's news pictures. Two refugees walk in a field in Idomeni near the Greek-Macedonian border on April 2, 2016. 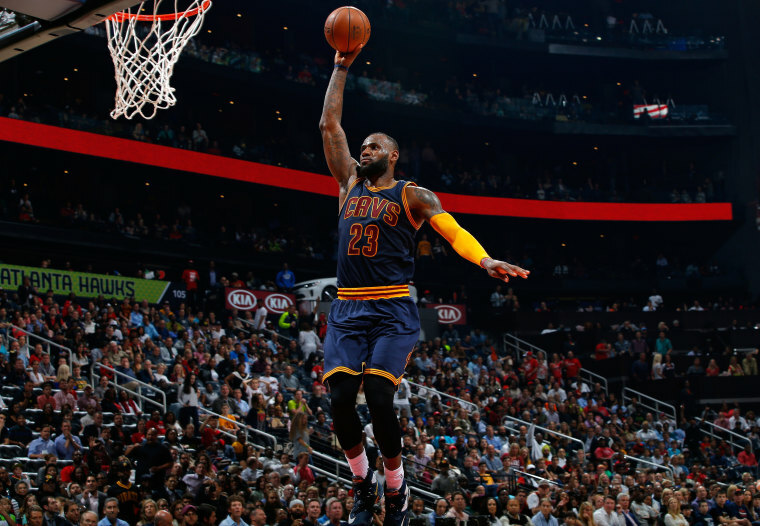 LeBron James of the Cleveland Cavaliers dunks against the Atlanta Hawks at Philips Arena on April 1, 2016 in Atlanta, Ga.
Police detain a person at the Place de la Bourse in Brussels, Belgium on April 2. 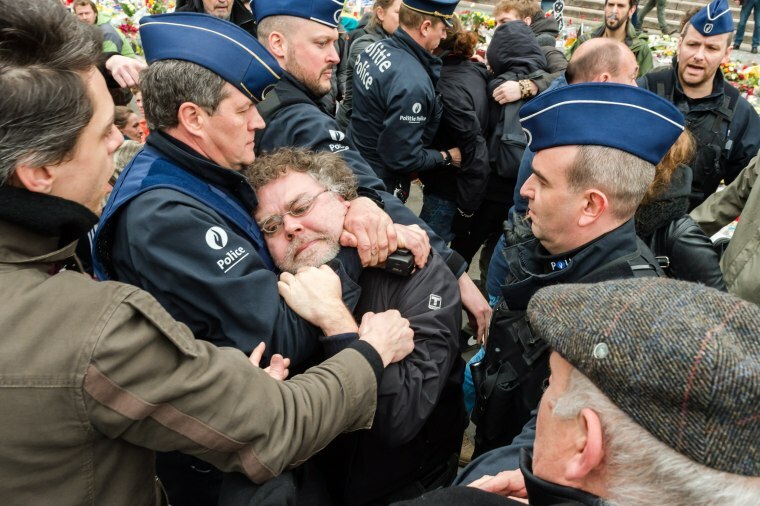 Authorities had banned all marches in Brussels, after a far-right group announced its plans to hold an anti-Muslim rally in the city. 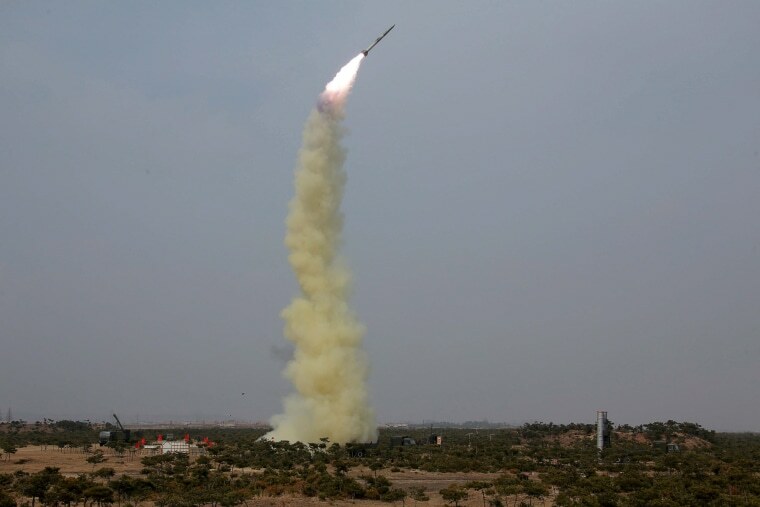 A new type of anti-air guided weapon system is fired by North Korea, in this undated photo released by KCNA on April 2. 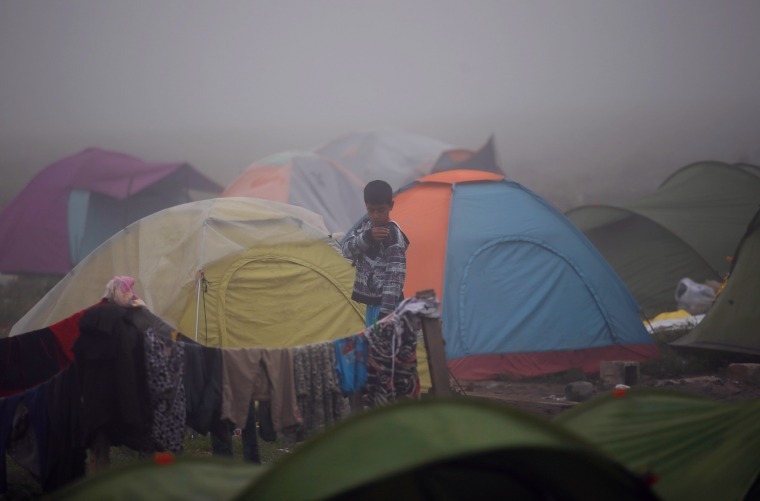 A boy walks through the makeshift refugee camp at the northern Greek border point of Idomeni on April 2. Greece is pressing ahead with plans to start deporting migrants and refugees back to Turkey next week. 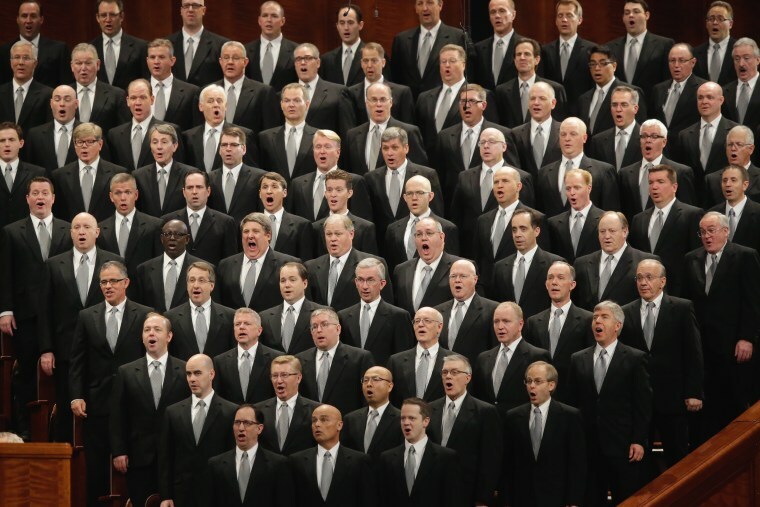 Mormon Tabernacle Choir performs during the opening session of the two-day Mormon church conference on April 2, 2016, in Salt Lake City, Utah. 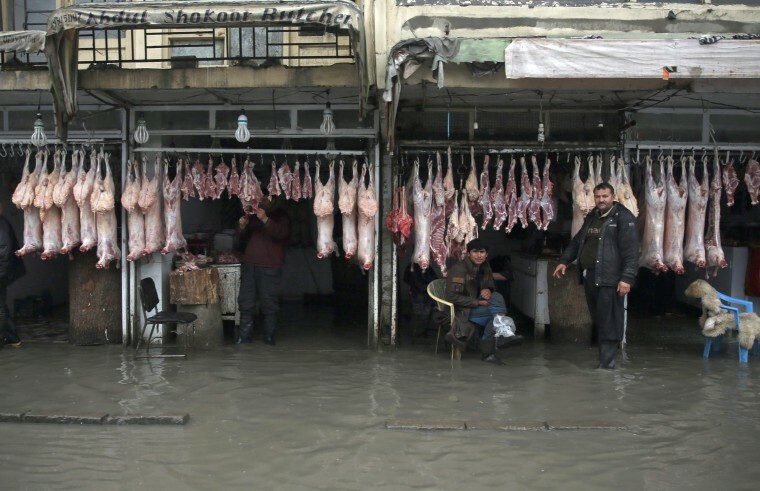 Afghan butchers wait for the customers while water enters into their shops on Saturday, after few days rainstorm in Kabul, Afghanistan. 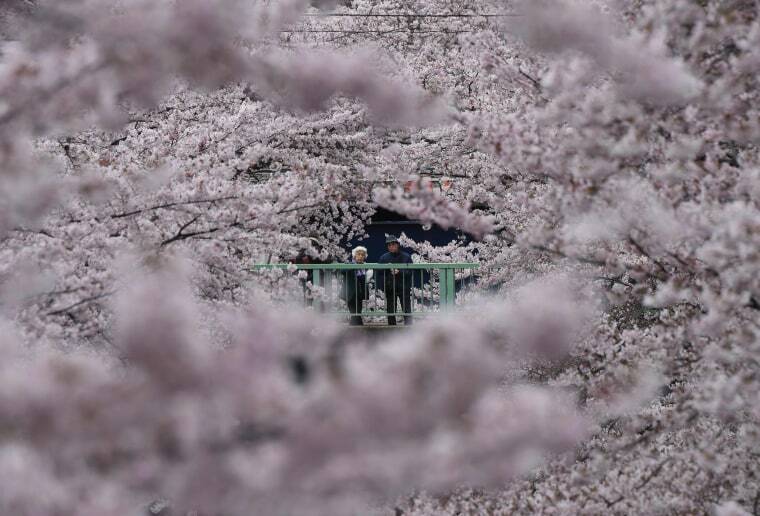 Afghanistan's major cities do not have canalization system for rain and floodwaters. 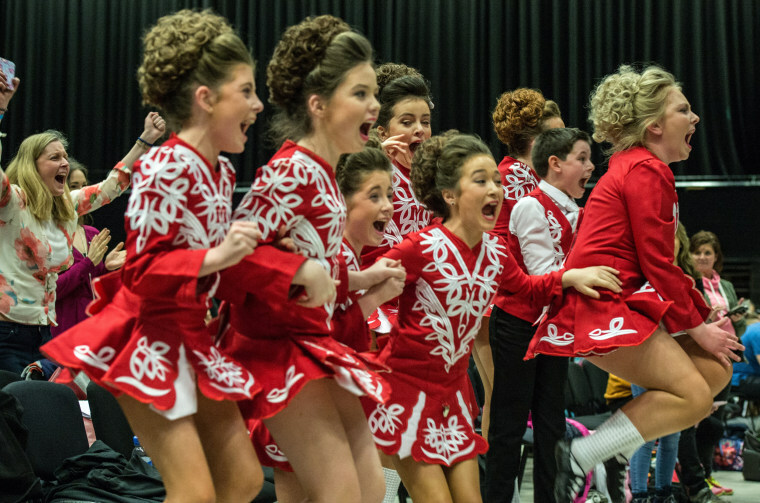 A team of Irish dancers celebrate after winning the under 12's group kaylee World Irish Dance Championship on April 2 in Brighton, England. 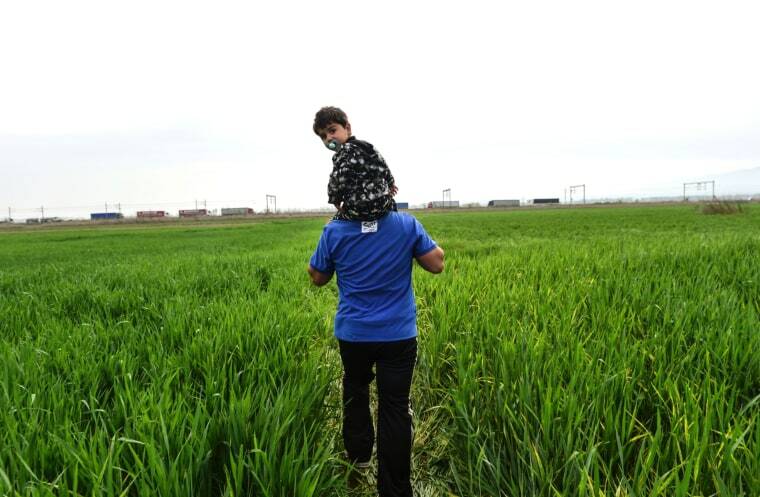 A man carrying a child walks to block a highway near the Greek town of Polykastro, demanding the opening of the Greek-Macedonian border, on April 2.